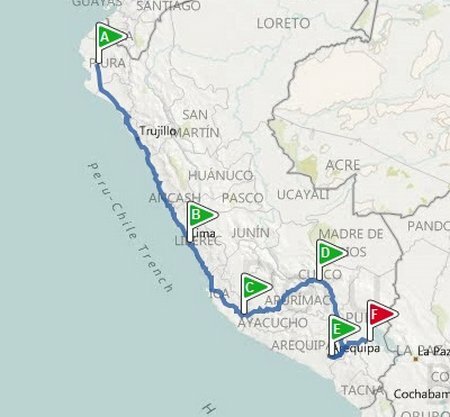 The last leg of our circuit of Ecuador, Peru, Chile and Argentina was a marathon journey. It was also a grand experiment in last-minute travel, budget style. This entry was posted in Argentina, Chile, International Escapades and tagged Argentina, Chile, Cruz Del Sur on January 12, 2011 by wandermom. Our bus from Loja was hideous. The bus itself was a classic, older, drafty, noisy, not exactly clean coach with grubby fringed upholstery. 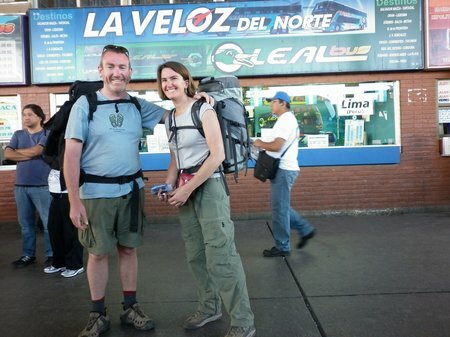 This entry was posted in International Escapades, Peru and tagged Cruz Del Sur, Peru on October 17, 2010 by wandermom.